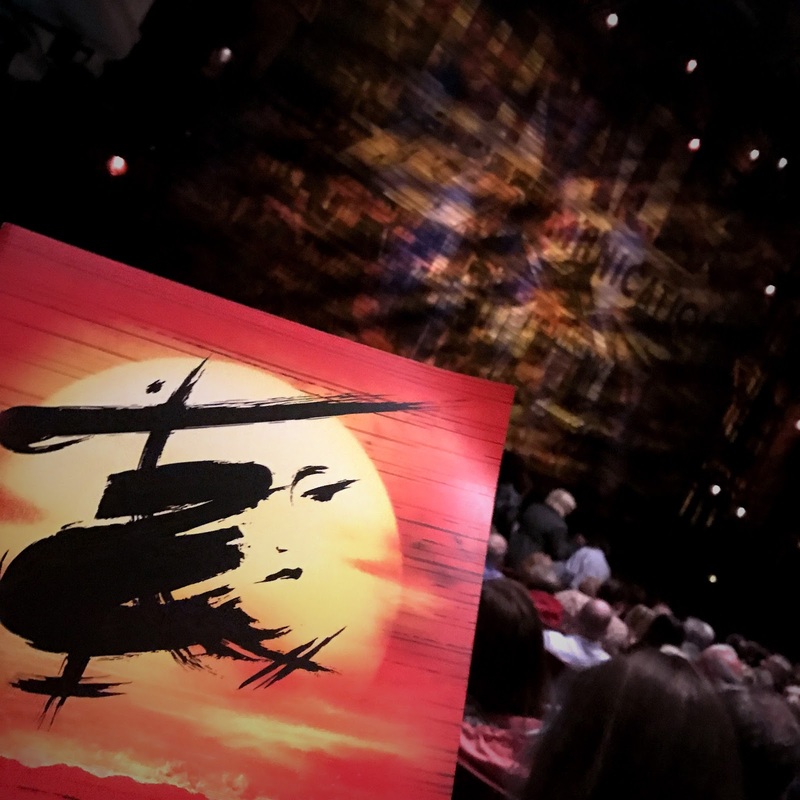 Before I had watched Miss Saigon at the Birmingham Hippodrome, I only knew snippets of the story. I knew it was a musical love story, set during the Vietnam War, between a young Vietnamese girl and an American soldier. 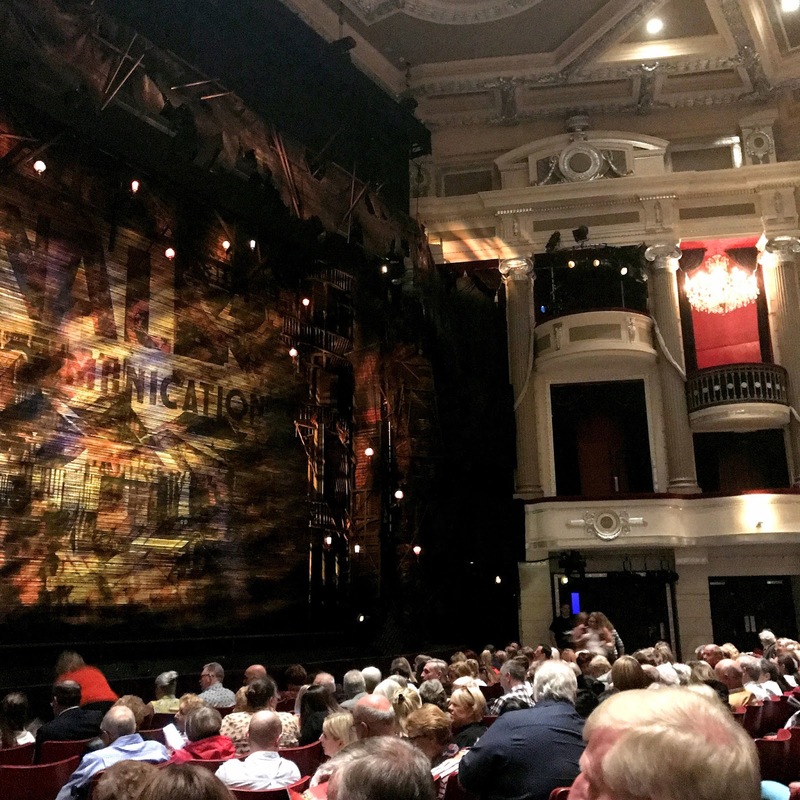 I love seeing productions that I don’t know much about, as it adds to the magic and mystique of the theatre. The story I then watched unfold was beautifully romantic, not to mention gripping from beginning to end. I don’t want to give too much of the plot away however, as it is still touring and hopefully you'll be able to nab some last-minute tickets (or alternatively, watch the DVD, which features a number of actors from the theatre production). I will give you one word of warning though: take plenty of tissues as it’s the most I have EVER cried (wept) at the theatre and you will cry bucket loads too, if you have a soft heart like mine. Miss Saigon is an adaptation of Puccini’s Madame Butterfly, although it is a modern take on the original opera. The performance undoubtedly emphasised the clash of civilisations between the Americans and Vietnamese during the War. The West are painted as lustful and sexually fascinated with oriental women, but are simultaneously ignorant of the rich, vibrant culture surrounding them. Lost children and innocence are constants throughout, and these themes were portrayed both powerfully and emotively by the actors involved. The musical elements of the production emphasised the passion and tragedy of the performance for me. Joreen Bautista, the alternate Kim, was absolutely sensational (may I add that the tour of Miss Saigon is her theatre debut?!). Just a young girl of 17 years old, her breathtaking voice and mature performance depicted the longing, heartache and tragedy of Kim’s character perfectly; she stunned me every step of the way through Kim’s story. The role begins as a 17-year-old girl, who is innocent and in love, who subsequently develops into a strong woman, who is forced to make a very difficult decision in order to protect the people she loves. Being just a young girl herself, Bautista captured the essence of the character and performed the role extremely well, with both maturity and undoubted passion. The chemistry between the two main characters, Kim and Chris, who were played by Joreen Bautista and Ashley Gilmour respectively, was beautiful to watch unfold on stage. They sang well with one another, were always in time and their voices complemented their partner's respectively. Their clear passion for not only one another during the production, but also for the performance itself, was self evident and captured my heart, as I’m sure it did with many other audience members. Another character that stood out for me was The Engineer, played by Red Conception. He was absolutely fantastic at playing the role and brought some comic relief to proceedings. He owned the stage, whenever he was on it, and was hilarious with his vulgarity, lust and desire. The performance required him to break up those more powerful, upsetting scenes, which kept me engaged from beginning to end. Lastly, the music and special effects were also spectacular. The iconic helicopter scene was really brought to life, through special effects and lighting. I literally said ‘WOW!’ out loud. I felt like I got my money’s worth when I watched the performance. There was no expense spared from the effects to the costumes. I would highly recommend that you go and watch a performance of Miss Saigon. It can be a little soppy at times, but it has a great story that hopefully, you will want to watch for yourself. Located just a short walk from Birmingham New Street Station, this quirky restaurant and bar offers a step inside a magical world of food and drink. The cocktails are incredible, along with its delicious food. It's a nice spot for dinner and drinks before the theatre. Situated within The Mailbox, a short walk away from The Hippodrome, this Brazilian restaurant serves all-you-can-eat meat with a twist; the meat is brought to your table and you can eat and eat until you've had your fill. It's delicious but isn't really suited for vegetarians!